People who think physics is boring couldn't be more wrong. It can explain everything from spooky interactions on the tiny scale of atoms and particles to how the entire universe behaves. As if that wasn't enough, it can also be used to assess how realistic futuristic technology in science fiction is. My area of expertise – plasma physics – can explain many aspects of both lightsabers and the Death Star within Star Wars lore, for example. 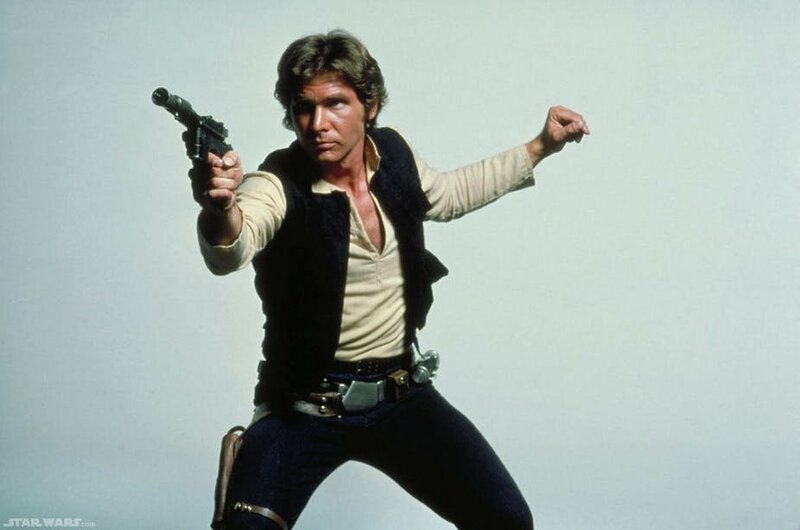 I've now worked out how feasible the blaster weapons used by, among others, the Star Wars character Han Solo are – and how they compare with lightsabers. In fact, real life versions of these weapons have already been developed. So with the prequel film Solo: A Star Wars Story being released, it seemed fitting to share this "research". The key to understanding Star Wars technology is plasmas – a so-called "fourth state of matter" (in addition to solids, liquids and gases). This comprises freely flowing electrically charged particles which naturally interact with electric and magnetic fields. Plasmas are common in space but they rarely exist naturally on Earth. However, it is possible to produce them in laboratories. A common misconception about blasters is that they are laser weapons. But within the Star Wars canon, people realised that this wouldn't make sense. Instead writers stated that a blaster was "any type of ranged weapon that fired bolts of intense plasma energy, often mistaken as lasers" and that it "converted energy rich gas to a glowing particle beam that could melt through targets". This means that blaster bolts (glowing projectiles) are simply blobs of plasma – similar to a lightsaber flying through the air.